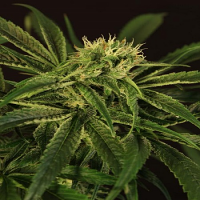 Blacktooth Regular by Blazing Pistileros Seeds is a marijuana strain that appeals to both novice and experienced cannabis growers due to its many desirable growing traits. 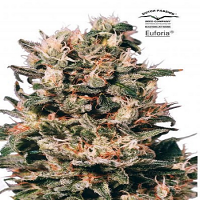 Producing high quality yields of up to 25g per plant, these quality and performance focused weed seeds flower within 55 to 70 days and induce a number of fruity aromas with a nice punch. 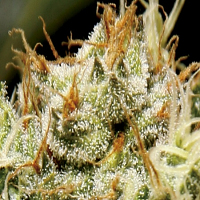 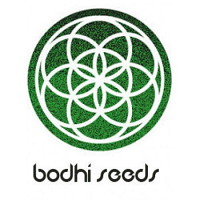 A sturdy plant, these seeds feature genetics such as Black Domina x Red Grapefruit and Blueberry, meaning they are a firm favourite amongst growers, in all corners of the world.